On the edge of Britain land and water meet. Tidal mudflats, saltmarshes and dunes combine to create a place which is home to fascinating plants and to a food supply that attracts bird visitors from thousands of miles away. The Reserve (3,541 hectares) protects a long stretch of coast, including the dunes of Holy Island. Natural England works to ensure that the birds and plants of the area continue to survive in harmony with each other and the people who live and visit here. 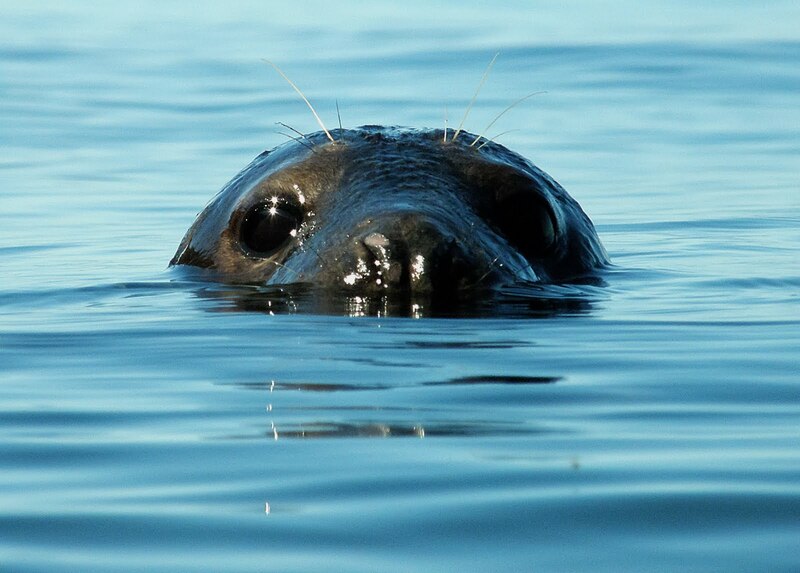 Main habitats: Lindisfarne covers a mosaic of internationally important coastal habitats, including intertidal mudflats, rocky shore, sand dunes and saltmarsh. Why visit: At Lindisfarne you can experience a sense of wilderness and tranquility, with its wide expansive sandy beaches, big skies and the ever present, ever changing North Sea. Along with the fabulous summer dune flowers and huge influx of visiting birds every autumn and winter, there’s always something to see. Get the island experience as the Reserve also encompasses parts of Holy Island, which can only be reached at low tide across the causeway. 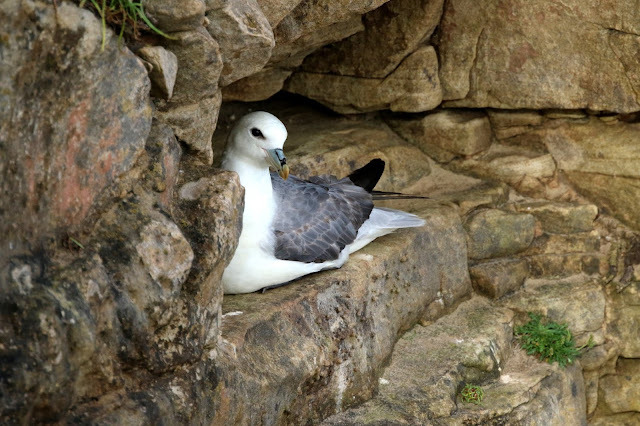 Star Species: Every autumn the skies fill with migratory birds escaping the cold Arctic winters. Amongst them are the light-bellied Brent geese who travel from Svalbard with their young families to feed on the rich mudflats, this is their only regular wintering site in Britain, accommodating 50% of the world population. Beware! : Pirri-pirri bur is a non-native plant which has colonised large areas of duneland. It can be a problem as they cling to clothing and fur; please be careful not to spread it to other sites. Refer to on-site signage for more information. Dogs are required to be kept on a short lead or at heel at all times. Lindisfarne has international recognition: it is a 'Ramsar site', a wetland of international significance. Brought ashore by water and wind, the sand of the dunes is gradually tamed by marram grass. Once stable, the dunes support many other plants. Early forget-me-nots are among those that hug the ground and need little water. Many insects appreciate this environment, including 'woolly bears' (tiger moth caterpillars). 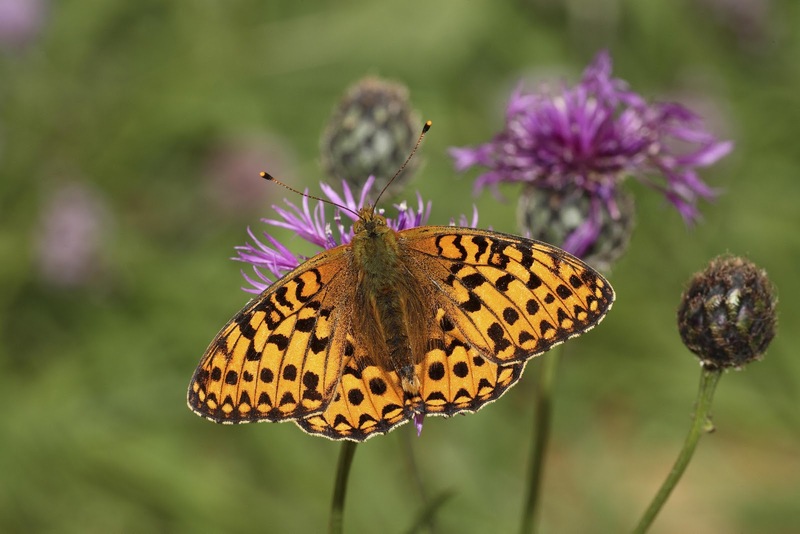 Dark green fritillary and grayling butterflies bask in the sun in July and August. Big brown-lipped snails are also found. During autumn and winter cattle and sheep perform an essential function in keeping rank grasses and scrub well grazed as well as grazing invasive species such as pirri-pirri bur and michaelmass daisy. This allows many rarer plants to establish. In early summer, the purple northern marsh orchid flourishes along with its pinker relation, the early marsh orchid. In July marsh helleborines flower by the thousand forming spectacular white carpets. Every autumn, the jet-set fly in! Six internationally important species of wildfowl and wading birds overwinter here. Light-bellied Brent geese, barnacle geese and pinkfooted geese are joined by wigeon, grey plovers and bar-tailed godwits as the other VIPs at this 'seaside hotel', where all their favourite food is laid on. For more information about the Reserve, guided walks or volunteering please contact the Reserve base on 01289 381470.